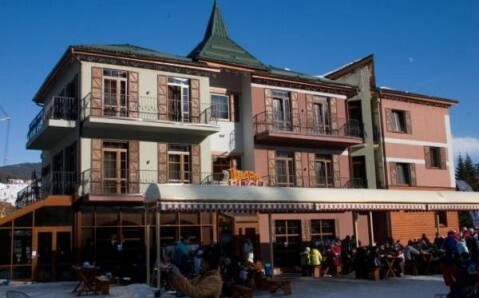 Located 600 metres from the ski lift of Bukovel Ski Resort, this hotel features free ski storage and free Wi-Fi. 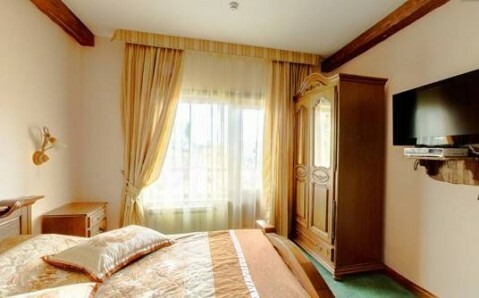 A sauna and spa centre are also offered at Hotel Podgorie. Each room at Podgorie comes with wooden country-style décor. 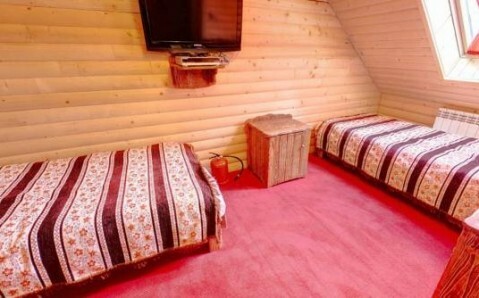 All rooms and cottages include a flat-screen TV, and bathrooms are fitted with a hairdryer. 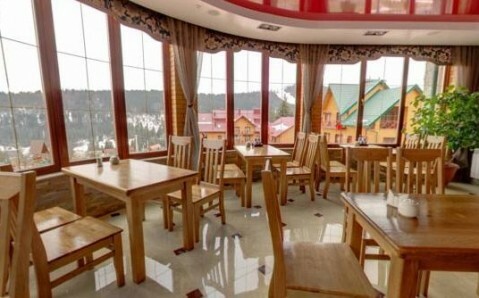 Podgorie’s restaurant with panoramic windows overlooking the mountains serves Ukrainian cuisine. 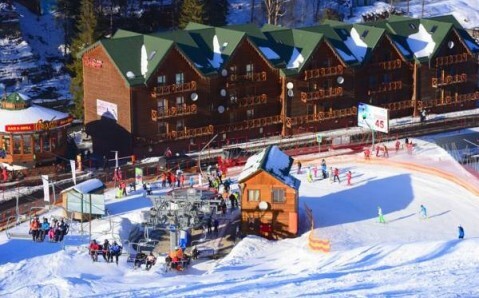 Italian pizza restaurant can also be found on site. 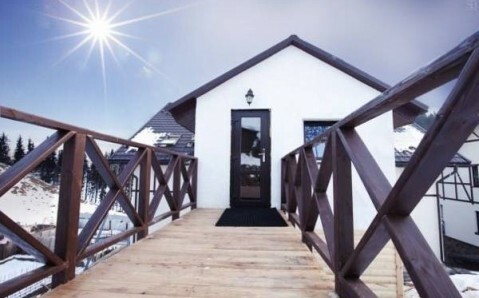 Guests of Porgorie Hotel can relax in the sauna and cool off in the indoor swimming pool. Beauty and wellness treatments are offered in the spa centre. 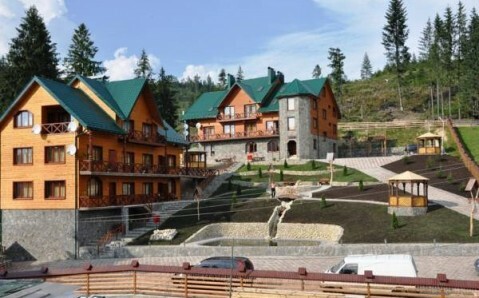 It is 600 metres from a bus stop, providing a link to Tatariv Train Station, and Ivano-Frankivsk Airport is 90 km away.